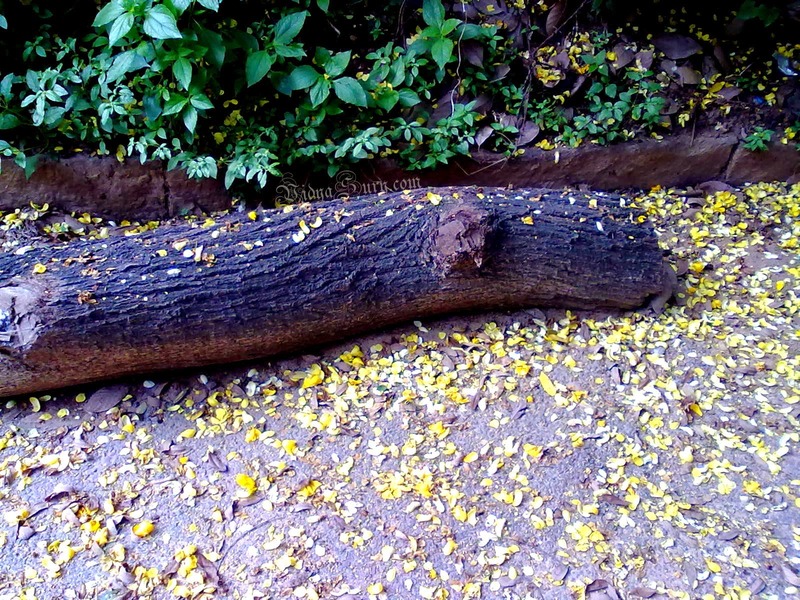 On her evening walk Ramabai noticed a big log, all around which were strewn the sacred yellow flowers. On a closer look, the wise and saintly woman recognized the log to be from a sacred banyan tree. But there wasn’t a single banyan tree in the entire area. Seeing this as a Divine Grace she started meditating at that spot every morning and evening. Soon the villagers passing by began sensing a change in the aura and energy of that place. A village temple was born, one with no walls, no murti, no pujari. Only She, the Shakti, Cosmic Energy. An Indian temple, to whatever godhead it may be built, is in its inmost reality an altar raised to the divine Self, a house of the Cosmic Spirit, an appeal and aspiration to the Infinite.